New Resort Address Madivaru Maldives Resort & Spa is Scheduled to be operational in 2020. The property is designed as a picturesque beachfront resort set in a private island in the Indian Ocean, only 20 minutes by seaplane from Male International Airport. 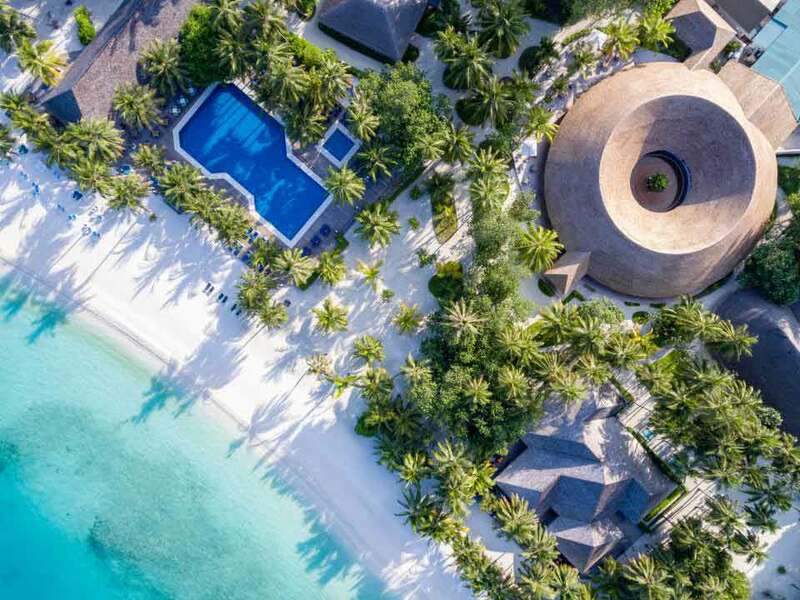 The New Resort Madivaru Maldives Resort & Spa will be the first-of-its-kind island hotel project by Address Hotels & Resorts, the premium lifestyle hotel and serviced residences brand of Emaar Hospitality. The hotel project includes 80 beach and over-water villas including selected units for sale. Madivaru Maldives Resort & Spa include a dedicated Spa Island and Water Sports Island offering diving, surfing and a host of leisure pursuits, as well as water villas and presidential suites that redefine the standards of ultra-luxury hospitality in this new resort. Amenities such as floating restaurants and lounges, over-water fitness facilities, swimming pools, and children’s play areas are all thoughtfully designed to maximize the oceanfront location. 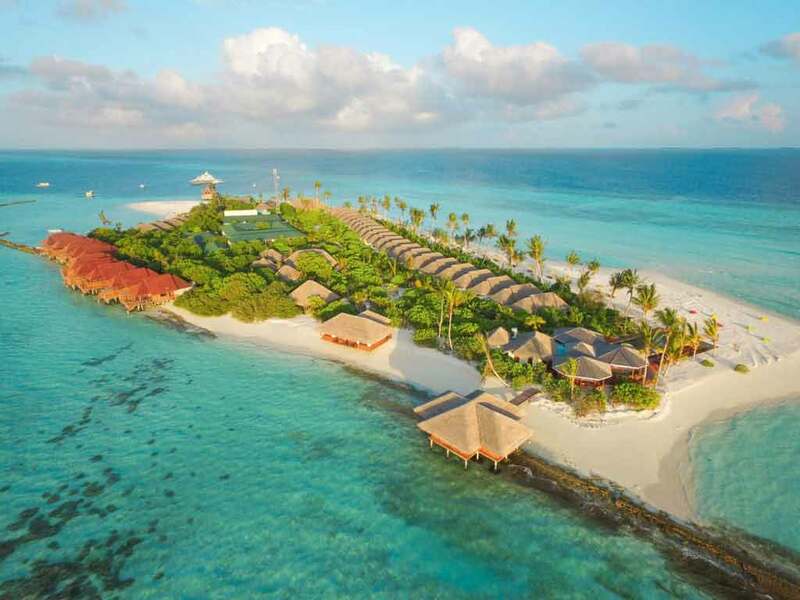 The expansion to the Indian Ocean archipelago underlines the international growth plans of Emaar Hospitality Group, which now has 29 upcoming hotel projects in the UAE, Bahrain, Saudi Arabia, Egypt, Turkey, and now, Maldives. Olivier Harnisch, chief executive, Emaar Hospitality Group, said: “One of the world’s most popular holiday destinations, Maldives is an ideal fit to our expansion plans to take our proven competencies in hospitality to newer geographies. 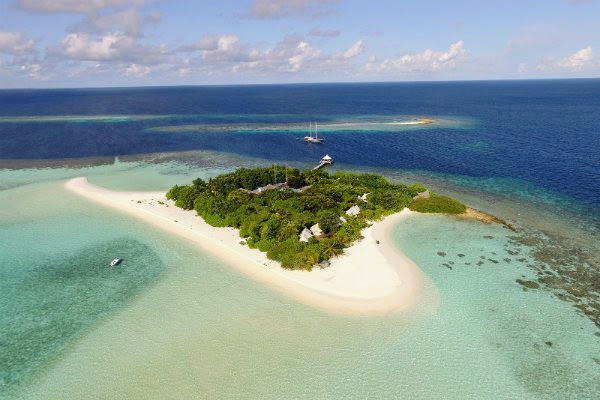 “It is our privilege to have been chosen by Finolhu Investment to manage this iconic property in the Indian Ocean. Emaar Hospitality Group currently has 11 operational hotels and three serviced residences in Dubai, its home-market.